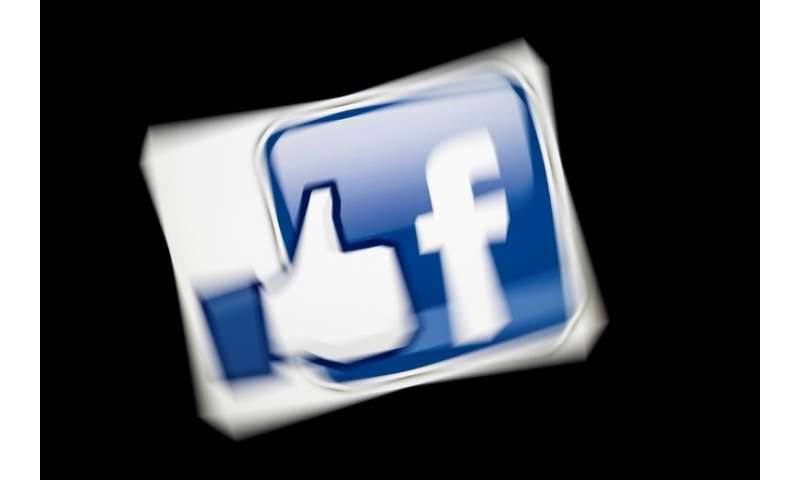 The FCO's requirement for specific consent to merge data with Facebook accounts stopped short of media rumours that the authority could ban familiar products, such as the "Like" or "Share" buttons strewn around many third-party websites which aid data collection. "The Bundeskartellamt's decision misapplies German competition law to set different rules that apply to only one company," the California firm said. "All companies in the digital information ecosystem that rely on tracking, profiling and targeting should be on notice," Buttarelli added. Thursday's German decision prolongs Facebook's nightmarish 2018 into the new year. In the past 12 months the firm has been battered by repeated scandals. In January, Facebook founder Mark Zuckerberg said its advertising-based business model required collecting personal data.